It’s no secret that New Orleans is a deeply rooted city with a long, complex history. In February, many people’s thoughts are turning towards the upcoming Mardi Gras parades and festivities. But there’s another important event happening this month. An event that offers an opportunity for exploration of some of the city’s richest culture and history. 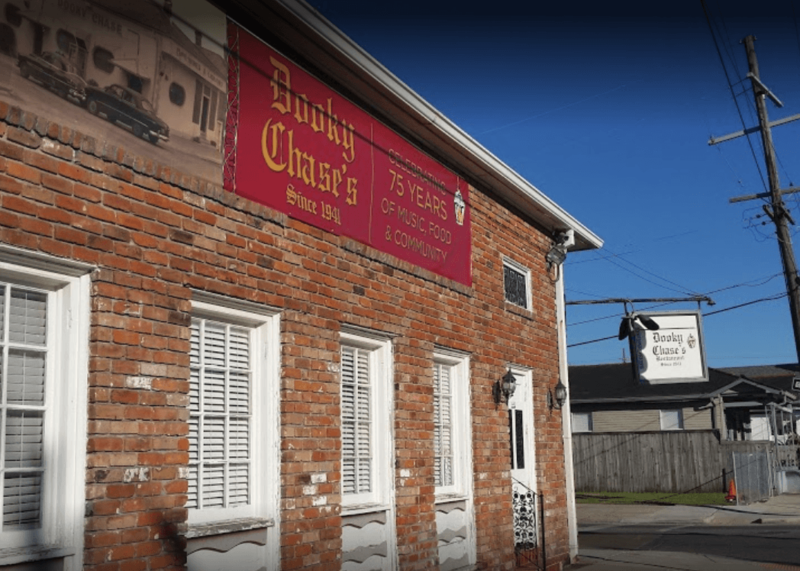 There’s no better time to explore some of New Orleans history and the city’s culture than Black History Month. 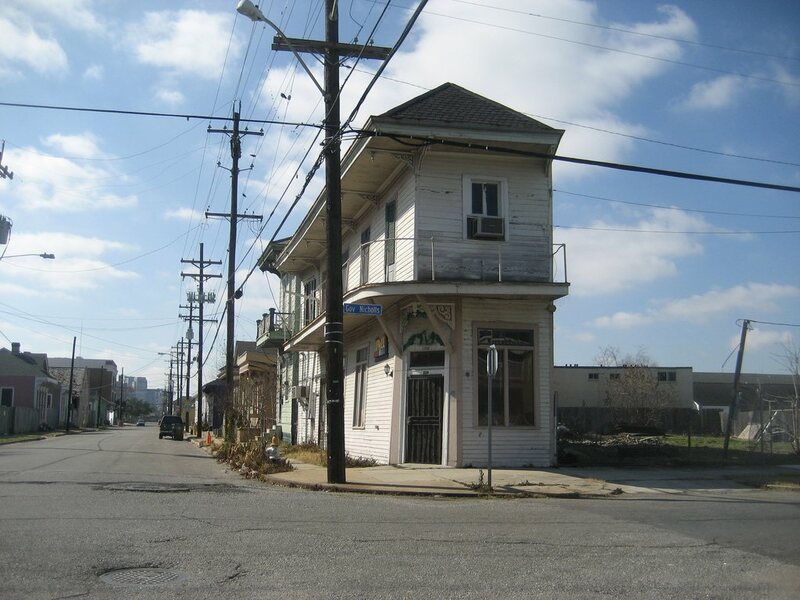 Founded in 1783, the Tremé neighborhood in New Orleans is the country’s oldest black neighborhood. This was the only place in America during slavery where people of color regularly purchased homes and land. It should be no surprise, then, that many of the places listed below are located in the Tremé neighborhood. 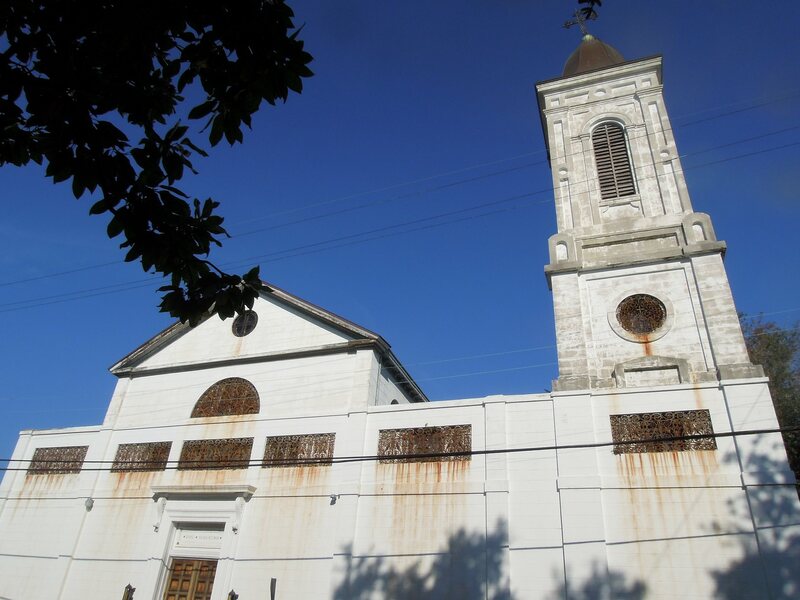 Tremé is home to another icon, Saint Augustine Catholic Church, which is the oldest Black Catholic parish in the United States. Many civil rights figures, including Homer Plessy, worshiped here. 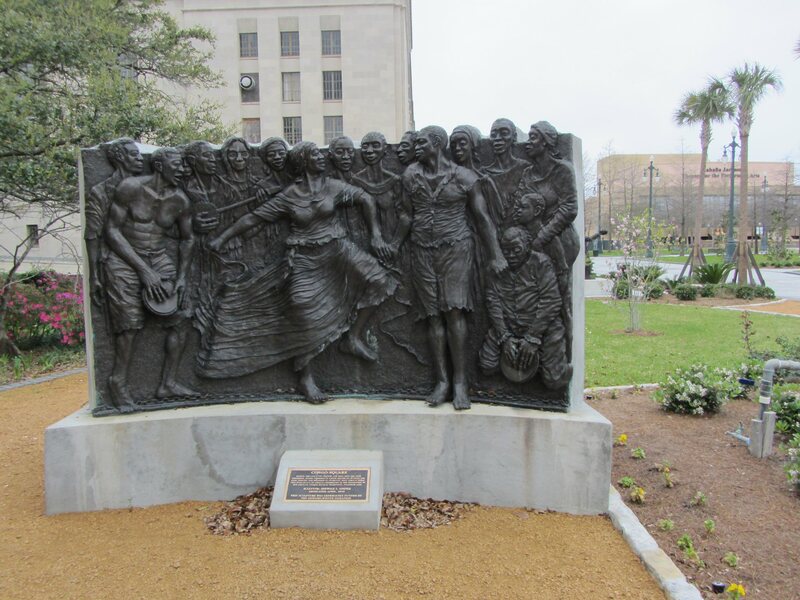 Today, Congo Square is a popular site for weddings, concerts, festivals, and more inside Louis Armstrong Park. But in 1817, this was the only place where black people were allowed to congregate. City leaders and other slave owners were afraid that allowing people of color to congregate in private would lead to an insurrection. In this open space, enslaved people would gather every Sunday to dance, play music, and even sell goods in a marketplace. These gatherings helped them to hang on to their native cultures and traditions. If you’ve ever wondered about Mardi Gras, second line parades, jazz funerals, or other New Orleans traditions, this is the place to learn. 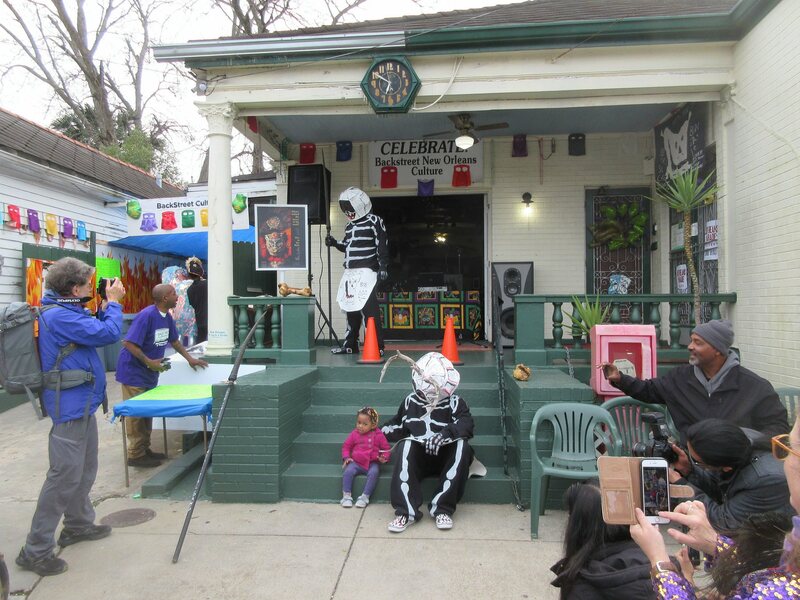 The Backstreet Museum is home to the largest collection of African American New Orleanian processional traditions in the world. 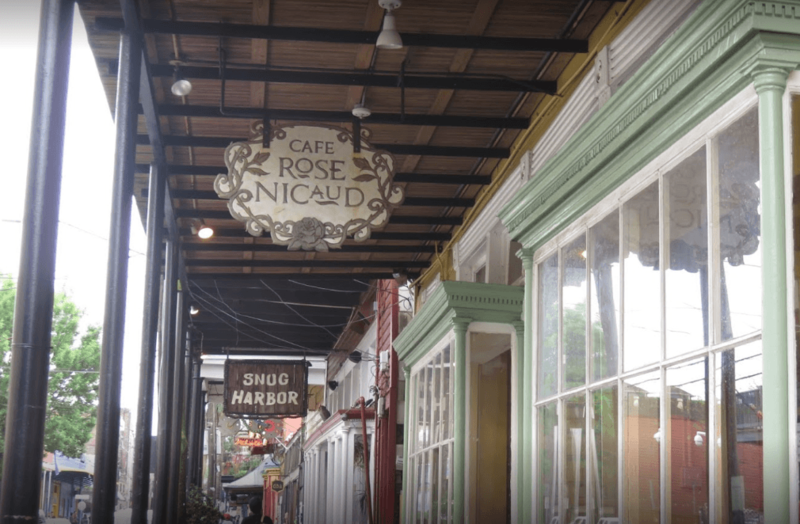 Rose Nicaud was the first coffee seller in New Orleans. Every Sunday, she pushed her cart through the market, selling black coffee and coffee with milk. Though she was forced to give up the majority of her profit to her enslaver, she eventually saved up enough to purchase her freedom. This restaurant has been in operation since 1941, and was a hot spot during the civil rights era. Thurgood Marshall, Ernest “Dutch” Morial, Reverend A.L. Davis, Oretha Castle Haley, and even Martin Luther King Jr. himself discussed protest strategy in the upstairs meeting room here.